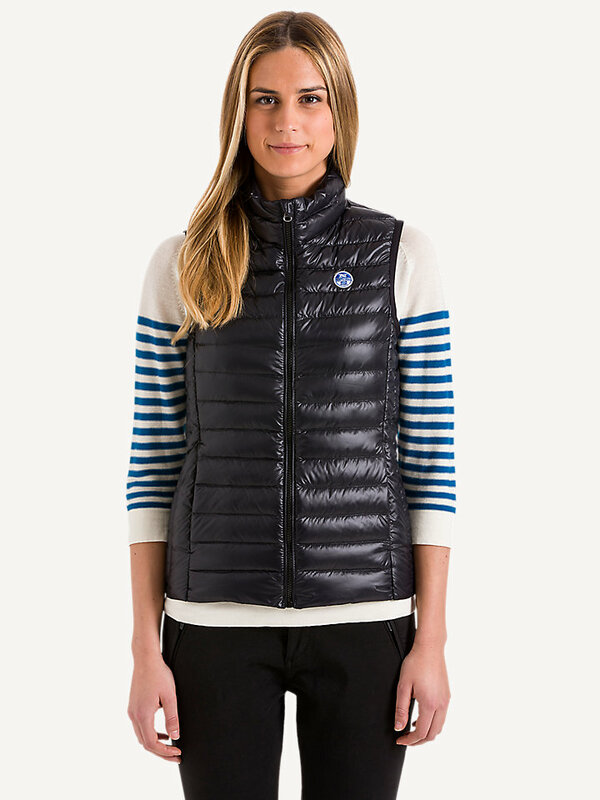 A super light vest that will keep you warm and dry on-board and on the shoreside. 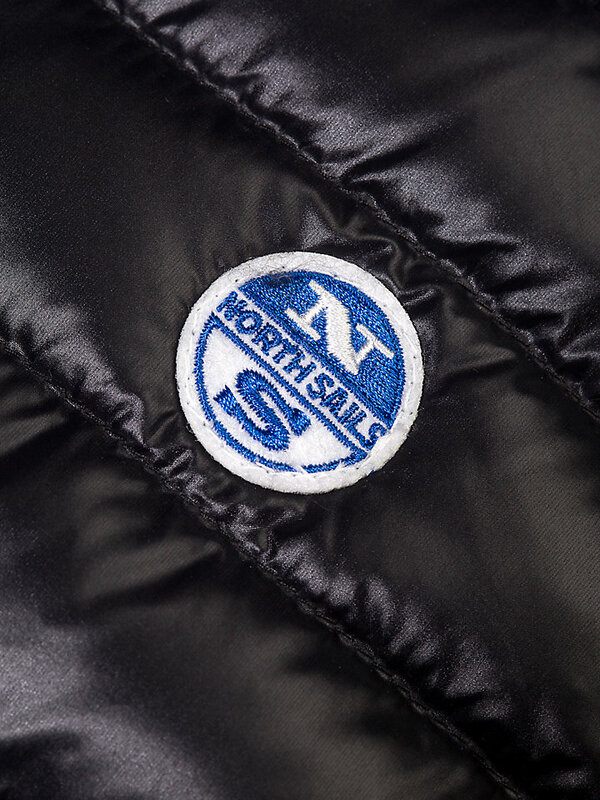 Filled with high-density down, made with nylon and treated with a water-repellent finish: what’s not to like about this North Sails durable, super light vest? 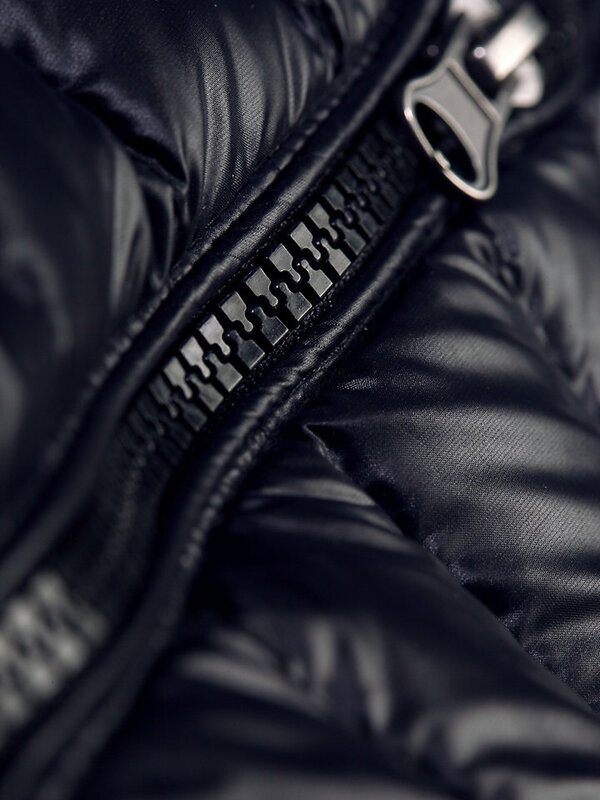 Because of its light weight, it is easy to fold and doesn’t require much space in your backpack on your next trip. 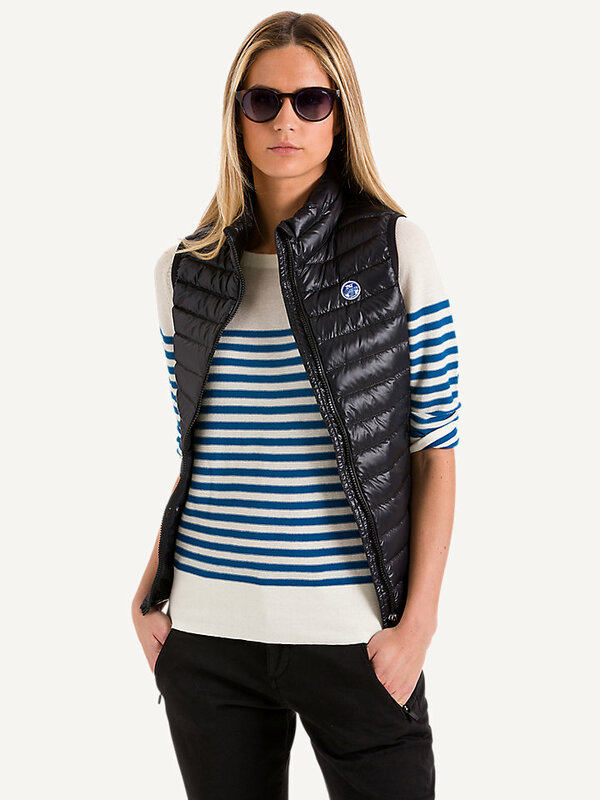 Its slim fit, dull lycra binding at the armholes and side panels quilted vertically give this vest a classic look. 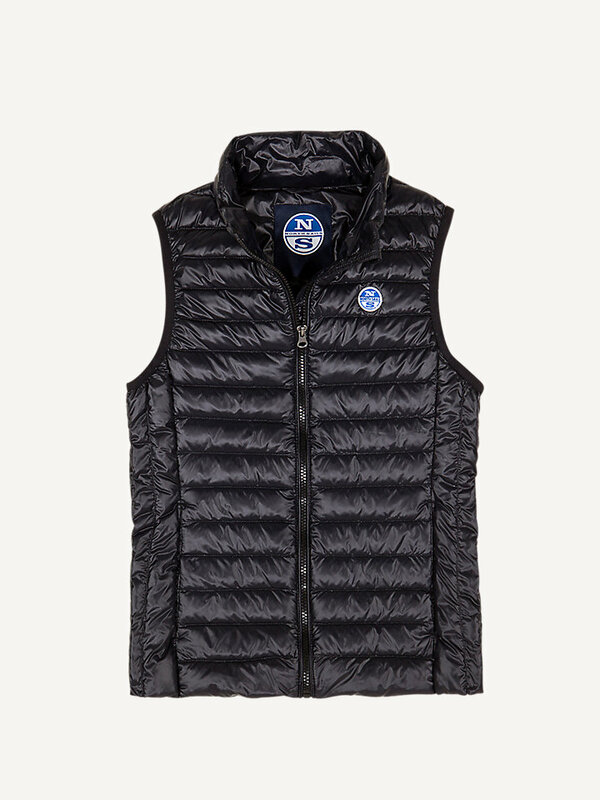 This vest will keep you warm and dry during any outdoor activity that requires high energy. Rather stay on the shoreside today? 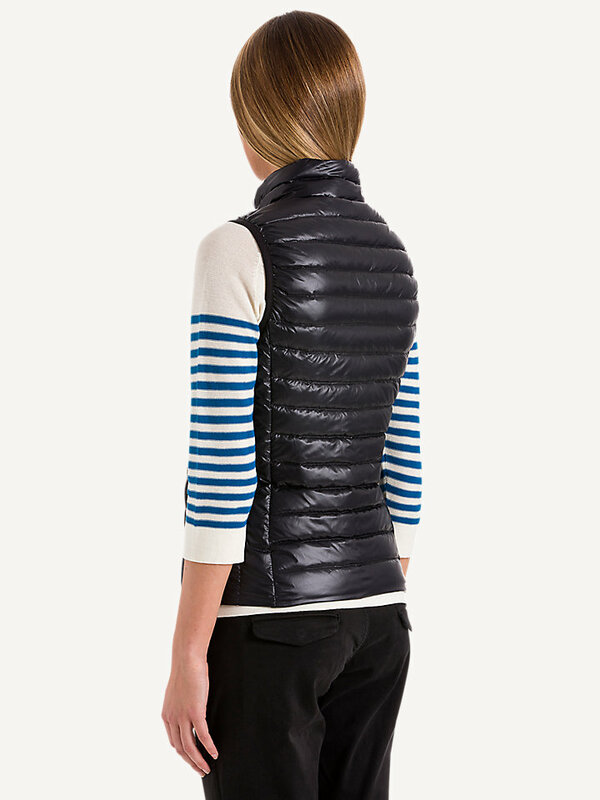 Not to worry: this is an ideal all-round vest.